You're not just planning a wedding—you're planning a Western New York wedding. So we put together a magazine brimming with local love to help inspire your own big day. 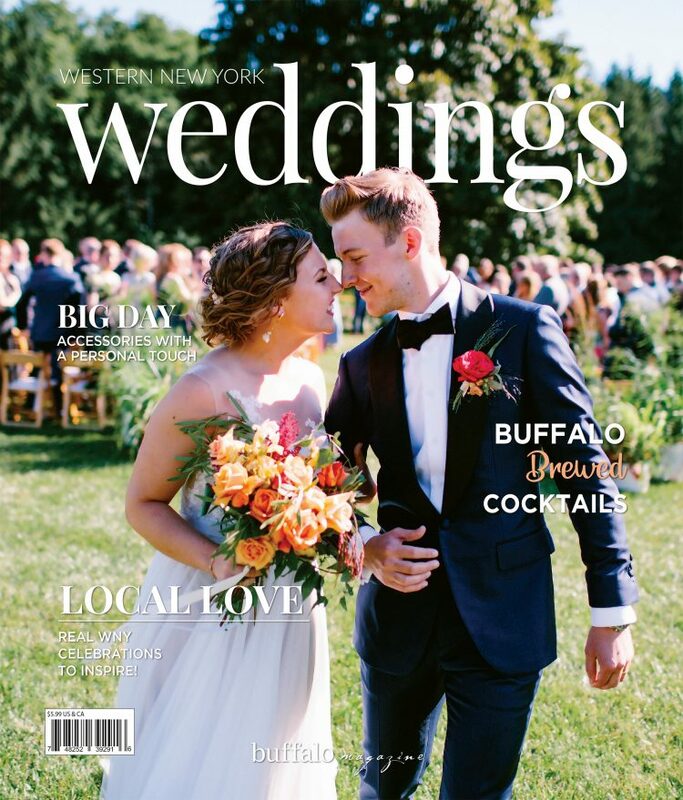 Inside the 2019 issue of WNY Weddings, you'll find the real love stories of seven local weddings, each emotion-filled days thoughtfully tailored to the couple. Plus, there's plenty of WNY-centric ideas and resources—specialty cocktails with local spirits, locally sourced jewelry for any style, the best spots to snap photos, to name a few. Request your free copy today!